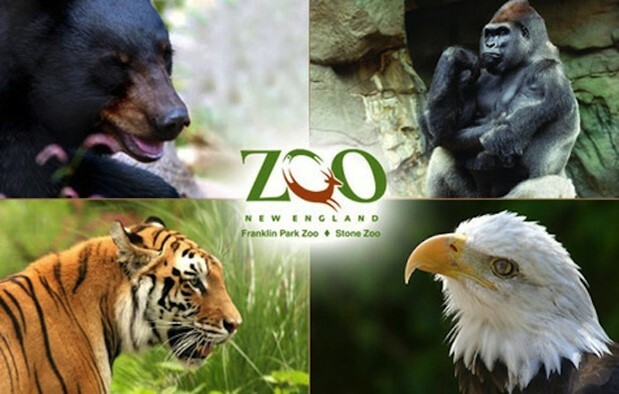 The Bridgewater Public Library now has a membership to Zoo New England, Boston’s premier zoos! The membership offers patrons discounted admission for a group of up to 6 individuals per ticket to the Franklin Park Zoo and Stone Zoos. · Franklin Park Zoo is a 72 acre site nestled in Boston’s historic Franklin Park, long considered the “crown jewel”. · Stone Zoo is a 26 acre site near the sparkling Spot Pond reservoir. Reserve your discounted pass directly on our website atwww.bridgewaterpubliclibrary.org click on Museum Passes, locate the date you want and reserve with your library card number. There is so much to do at the zoo!